$25.00 Gift Certificate for Solstice Scents products store wide. 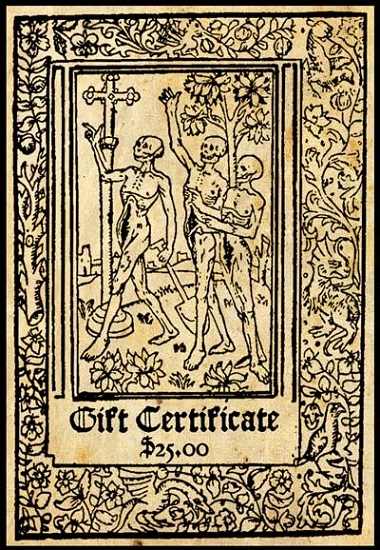 If you wish to send this as a gift, please fill out the form above and an email will be sent to the recipient with the redeemable Gift Certificate code. You can also leave the fields above blank and proceed to checkout to have the Gift Certificate emailed to your account where you may forward it on to the recipient. If you are only purchasing a Gift Certificate, leave the free perfume sample option blank during checkout.